Nice airport, which is also one of the largest French airports, is located at the east end of the Promenade des Anglais, meaning that is it only 6 km far from the city center. This location makes it one of the mos accessible airports in the world. Once immigration formalities are completed and your baggage are retrieved, it’s time to head towards downtown. Let’s review the means of transport available at the exit of both terminals. As most big cities, Nice is efficiently served by an extensive bus network called Ligne d’Azur. Lines 98 and 99 are dedicated to transfer from airport to the city center. Both run along the Promenade des Anglais before splitting to cross the city following its main thoroughfares. Line 98 passes the Place Garibaldi and the port before stopping at Nice Riquier railway station. Line 99 ends at Thiers train station, crossing Boulevard Gambetta. The trip is all the more pleasant since it offers a first glimpse at city’s greatest sights. To go to nearby cities (Cannes, Villefrance-sur-Mer or Antibes), travelers have to take the train. The official airport shuttle transfers passengers to the Arénas stop for easy access to the city’s three train stations: Saint-Augustin (in the west), Thiers (in the center) and Nice-Riquier (in the east). Travelers can easily find a fleet of taxis including luxurious German models and brands (Mercedes, Audi, etc.) waiting newcomers in front of both terminals. It’s better to have some cash ready for the taxi fare. If you don’t have euros banknotes, there are ATMs and currency exchange offices available inside both terminals. 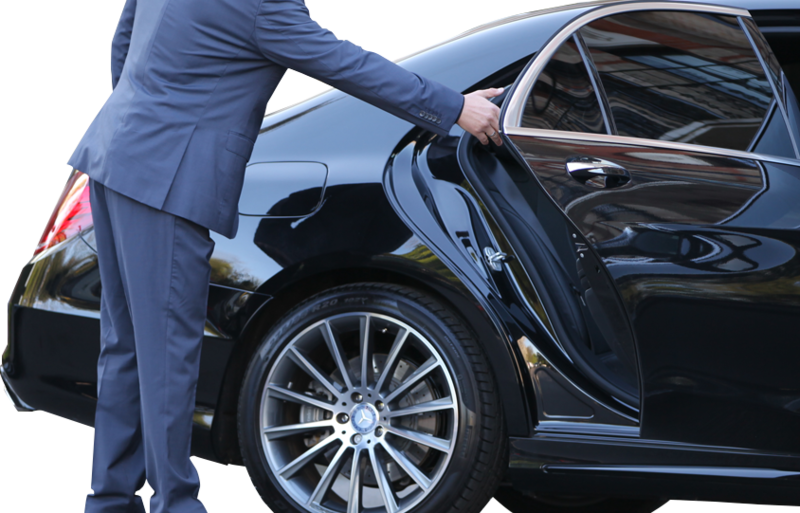 With some companies, you will event be able to book your Nice airport transfer with no additional billing. If Monaco is your final destination, you may want to enjoy a short but enjoyable flight to the Principality. A private helicopter taxi service is now available to take you from Nice airport to Monaco. You may also choose to rent a car with a private driver to make the most of your stay in Nice witout constrainst. The choice of rental agencies is wide. For your safety, take the time to select a reliable provider and check that the vehicle put at your disposal is in perfect condition.